Large Gulf shrimp served Cajun style. Shrimp or crawfish smothered in a thick sauce served ladled over rice. Kevin's award winning gumbo served with rice and potato salad. BUY THEM LIVE OR LET US COOK! 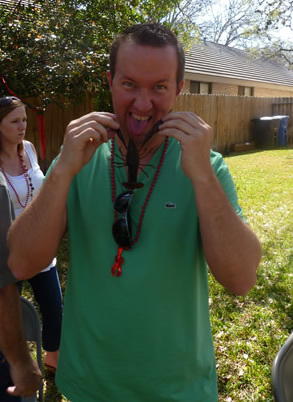 Enjoy your party and let Kevin do all the work! 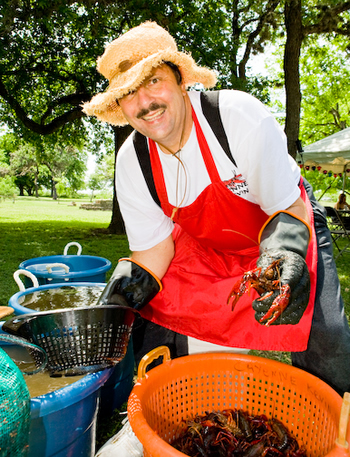 Kevin will cook live crawfish at your location in his traditional crawfish pots. We don't believe in big boil and dump cookers. We can fix your boil the way you want with corn and potatoes or even add sausage, garlic cloves, mushrooms and shrimp. We are not a restaurant, we only sell live crawfish and cater. 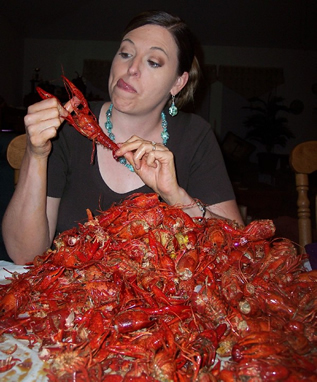 Crawfish season is here! We will start taking orders on Mondays. Orders are due by 6 pm Wednesday for pickup either Friday afternoon or Saturday morning. 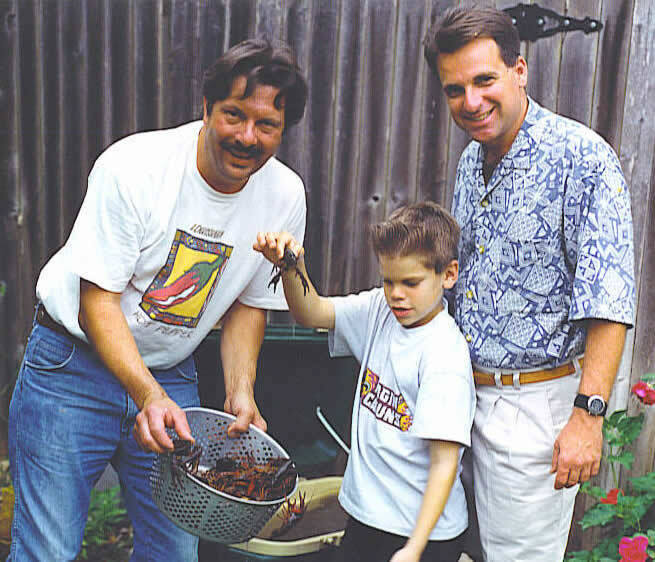 To receive a weekly price alert during crawfish season text your first and last name to 210.865.6944. If you have T-Mobile you will need to contact them and ask to be able to receive texts from this short number (52548). 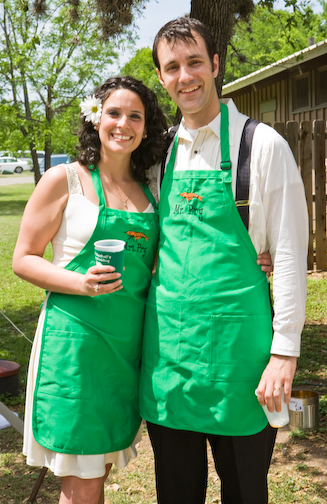 We cater in South Texas usually within a 150 mile radius of San Antonio, TX. March Catering is in Full Swing! Ready to try something different this year? Company BBQ getting old? 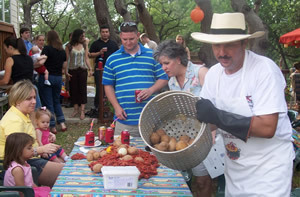 Then try a crawfish boil.